Big thumbs up. Thank you. Didn’t Shell’s also have a Garlic Shrimp Pasta, that did not have Cream? Spent many years in south Florida and eaten at Shell restaurant. 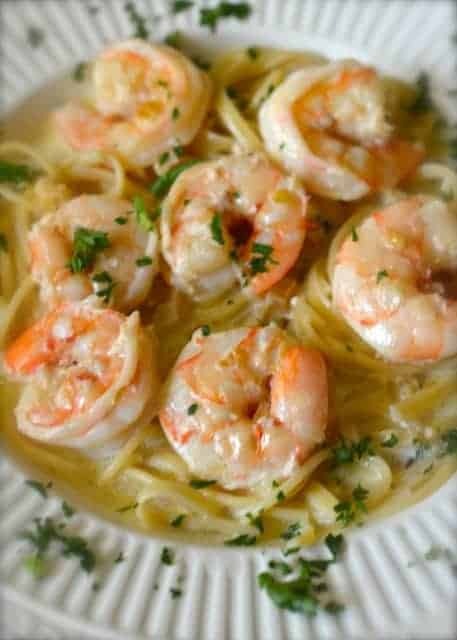 My favorite dish is the shrimp pasta. This recipe is spot on. I have never been to Shells, but this was very good.